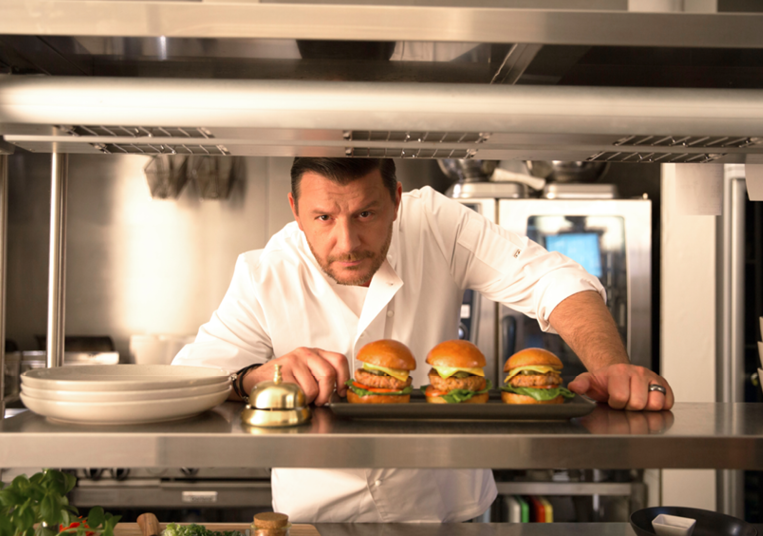 Manu Feildel has won hearts as the resident Frenchman on My Kitchen Rules for the past eight years. It was a recipe for success; the two beloved chefs, many years of experience under their culinary belts and the competitive streak that has given us an insatiable appetite for cooking shows. Then of course, there’s that suave French accent. In the city as part of his involvement in creating the gourmet menu for the new Hoyts Lux, part of the EntX development, Manu sat down with our very own Nicholas Henare for an exclusive one on one meeting with the suave star himself dishing the dirt on everything from his start in France at the ripe age of 15, to dealing with celebrity-dom and his love for the woman by his side. I was crap at school, I was the class clown. My mother said, ‘I don’t know what to do with you, your dad owns a restaurant, I think you should go and work with your dad’. I just loved the restaurant, I could eat and cook and hang out with girls. I fell in love straight away with the restaurant. How did you get to be where you are now? I moved to London when I was 18 with £300 in my pocket and no English and stayed in London for eight years, hated the weather and moved to Australia when I was 26 and got recognised in the industry. How do you deal with being a celebrity? I said hello to about 28 people coming in here! It’s part of the job, most of the time it’s ok but sometimes you just want to be left alone, when I’m with my family. What’s your go to food when you’re not cooking? My wife is an amazing cook, Chinese, Malaysian, Sri Lankan. Yesterday I was in Melbourne and she called me and said, ‘please don’t eat anything on the plane, I’m cooking for you’. I love her and love her cooking. When you cook for your family, is there anything you cook that they they don’t like? My young daughter is a little fussy but my older son was very picky between 10 and 12, in fact he was a little s**t and wouldn’t eat anything but now he eats EVERYTHING because he’s a rugby player. Do you ever eat McDonalds or KFC? 3am in the morning and I’ve been out for a big night, I put a hat on and use a German accent… no, no, no, very rarely do I eat that type of food. Hoyts Lux is amazing, how did that come about?Hoyts wanted to ring something different on the food aspect. The original menu was the same as everywhere else, so I thought I’d just jazz it up a bit. It’s been great to work with the team at Hoyts. What’s your pick on the Hoyts Lux menu? Try the duck bao, pulled pork pizza, the chicken burger is also very good. Duck is a luxury product, something very special and that’s what Hoyts Lux is, something special. What’s your advice to someone who wants to start in the restaurant business? Don’t do it! (insert loud French laugh here). No, but really, it’s a small percentage of people who are successful and it’s very, very hard work. Long hours and commitment is what’s needed to make it. How much control did you have over the Lux menu? About 70 percent – they pretty much gave me free reign to do what I wanted so you really do get what my ideas are when eating at Lux. Season 10 is being filmed at the moment. It’s going to be a cracking season with some great guests. There’s a bit of bitchiness, but here in New Zealand we’re a bit more tame. I play the good cop and don’t try to offend anyone’s cooking too much and try to explain how they can improve and what they could do to make it better, so they don’t cook any… ‘merde’. I’ve got a great job that’s different every day. I never get bored. I got to jump on a plane and come and meet you and all the people in New Zealand. Do you still cook in restaurants anymore? No, I miss that immensely, but my life has changed. 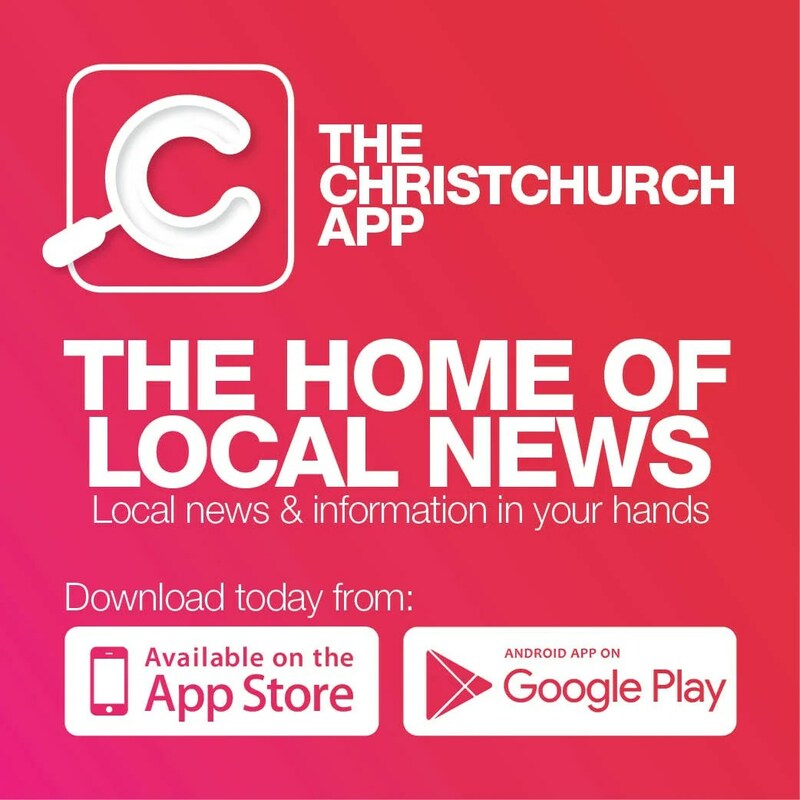 Do you have favourite restaurant in New Zealand? You would love it Nick, a modern Indian restaurant in Auckland called Cassia, I love it! Manu is everything you see on television; suave, sophisticated and a bloody great conversationalist. Now I could do the hard sell on the food at Hoyts Lux but I don’t need to, Manu created it and seriously, it’s fantastic. Would you expect anything else?